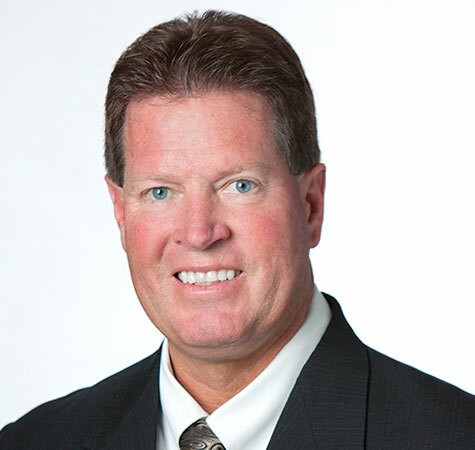 John has been in the construction industry for over 25 years and is an accomplished project manager who consistently exceeds owner expectations and requirements. As a vital member of our project execution team, John directs the construction of commercial, industrial, and educational projects. His experience working under tight deadlines makes him a valuable asset to any team. John is passionate about building and maintaining relationships with clients, architects, and engineers.